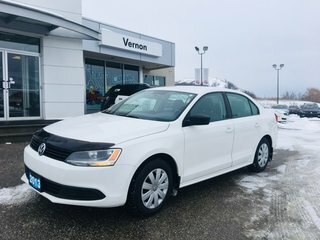 Available at $8,777 +$499 doc fee + applicable taxes. 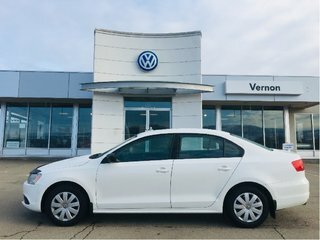 This Jetta has no accidents or damage claims and has only 124,506 kms! 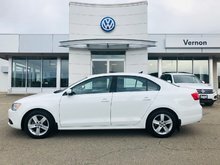 Come and see us today for a test drive. 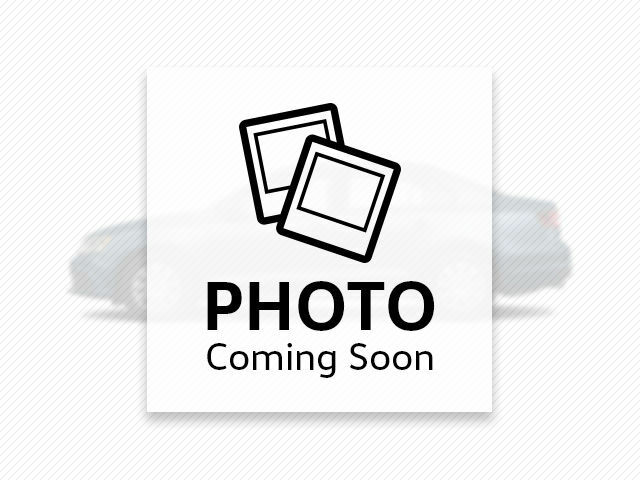 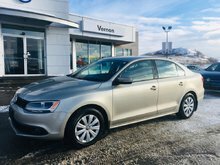 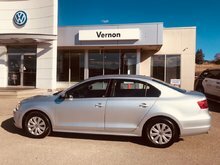 Interested by the 2013 Volkswagen Jetta 2.0L Trendline+ with WARRANTY ?